Continue reading "Brew Review: Abnormal Beer Co.’s ‘Crushability’"
Continue reading "Hop History: Hand & Malt Uses Homegrown Hops to Make Chung Pyung Harvest Ale"
Cebu City: Lechon, Sunshine & Craft Beer! Continue reading "Cebu City: Lechon, Sunshine & Craft Beer!" 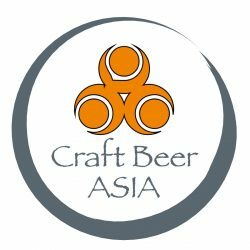 Continue reading "Taking the Plunge: Learning To Homebrew With Seoul Homebrew Shop"